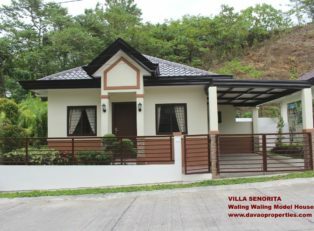 HFS – Now at P50,000,000.00 only! 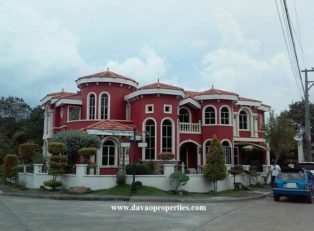 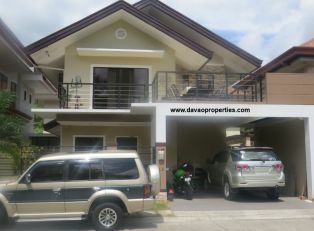 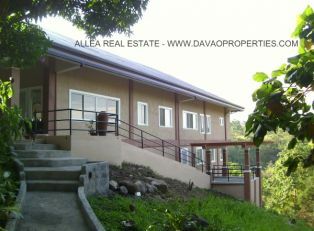 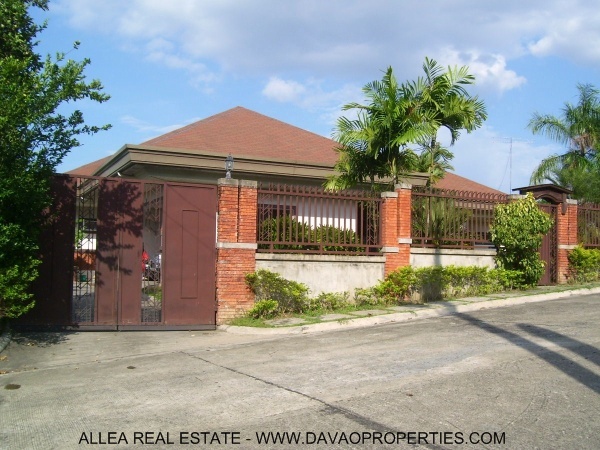 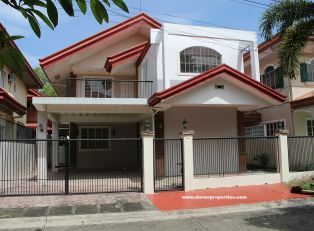 This beautiful house sits on top of Monteritz Classic Estates, a very exclusive community in Davao City that is gated and guarded. 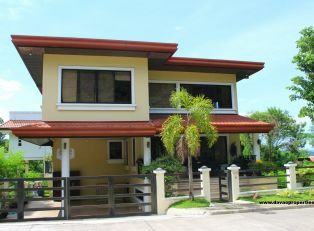 Amenities include: clubhouse with swimming pool, covered basketball court, tennis court, gym , recreation area, park and playground. 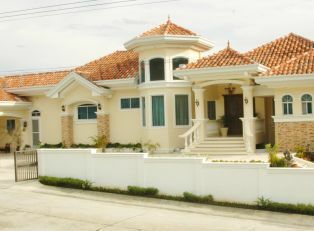 Seller will pay for Capital Gains Tax. 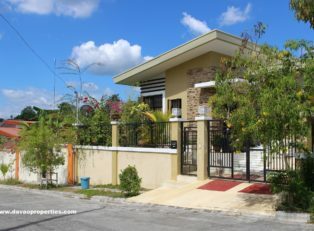 Buyer pays for the rest of the titling expenses.